We are pleased to announce that this summer Balanced Life Skills will be conducting workshops for students on bully prevention with a focus on relationships and friendship. Each workshop will be gender specific and age specific. Information every parent should have on what is bullying and why we must not ignore it. 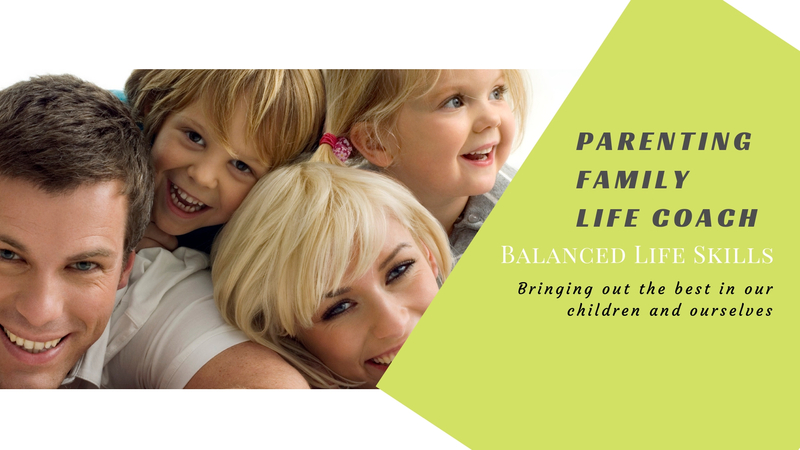 We will discuss the effects on every child, and why children do not tell their parents it is happening. We will also discuss what to do if your child is the bully, bullied or is a follower. This workshop will be age appropriate and focus on relational aggression. The lessons will equip girls with an understanding of the language of peer aggression, including the roles that are played out, and the steps needed to develop healthy, inclusive friendships. 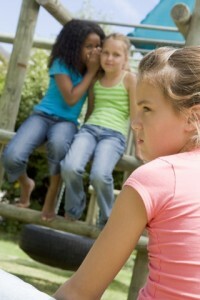 Our goal is to raise awareness about the nature of and the impact of relational aggression on the lives of young women. This is a great program for girl scout groups from Daisy to Senior & Ambassador. Here are the dates and age groups for the girls program. This workshop will be age appropriate and focus on relational aggression and bullying. The lessons will identify the roles of bullying situations, assess the importance of the bystander, determine the positive qualities of friendship and leadership. This is a great program for boy scout groups from Tiger Cub Scouts to Boy Scouts. Here are the dates and age groups for the boys program. Contact us Today and reserve your spot for any of these workshops. No matter how small we believe our contribution is to a person or to a cause, it may be the one small thing needed to make a big difference. We never know who we are going to touch with our gift of a personal treasure, our time or talent, or even a word of thanks. We may know the person or maybe not. It may be in passing that we demonstrate generosity that makes a difference in an individuals day. Teaching our children from a very young age, by our example, the joy and value of giving will lead them on a path of true happiness. One of the 6 most basic human needs is connection / love, and those are only attainable by not looking at what we are getting – but rather what we are giving. 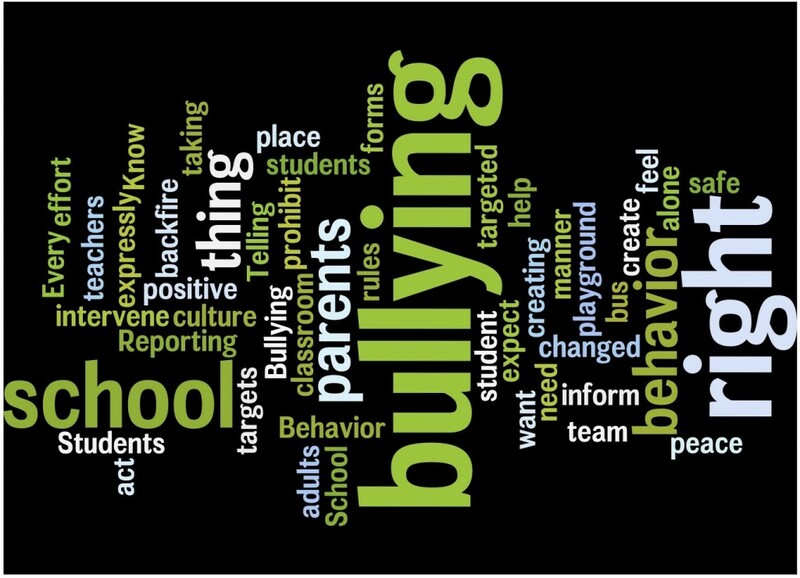 All of us must be sure that when we are working with a student who is the target of a bully that they know everything that is listed in this collage of words. Not sure what it says? 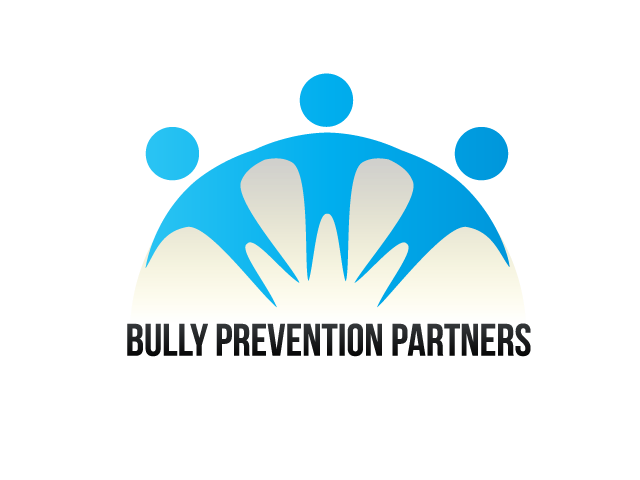 Join us at Bully Prevention Partners for the complete list and more information on what parents, teachers and students can do to create the culture of peace in the classroom. Today was the first post in a 10 part series for teachers on classroom management. The idea is to provide help for teachers and parents (parents are teachers too) for helping to eliminate bullying in your classroom or home. Learning is best done when all students feel safe and secure, and are not afraid of being picked on. Please join our efforts to create that situation for all students at Bully Prevention Partners. We are looking to engage teachers, parents and students in our discussion on creating a culture of peace in the classroom. 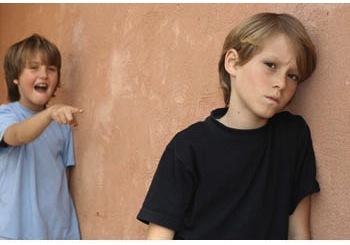 Do not wait till your son or daughter is the target of a bully. You can help them now – not to be the target and to have the strength to stand up for themselves and others in bullying situations. 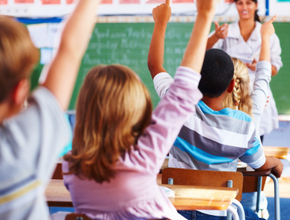 Invite your children’s teachers to visit and contribute to Bully Prevention Partners. Together we can make a difference.